On this episode of The GAP Luke Lawrie and Joab Gilroy talk about watching the Evo Championship series which was held in Las Vegas over the weekend, and messing around with the Parsec streaming software. They also discuss the games they’ve been playing which includes Gwent, V, Hearthstone, and PlayerUnknown’s Battlegrounds. Over in the news they discuss Casey Hudson rejoining BioWare, and Gran Turismo Sport now has a release date for October. 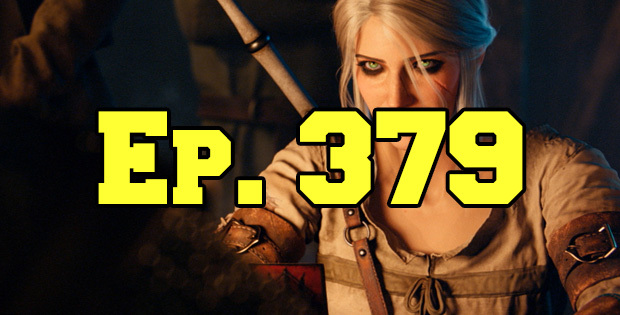 This episode goes for 1 hour and 45 minutes, it also contains coarse language.